Does Joanna Gaines control every bit of American interior design style? It seems that way, if this year’s Kitchen & Bath Industry Show is any indication. 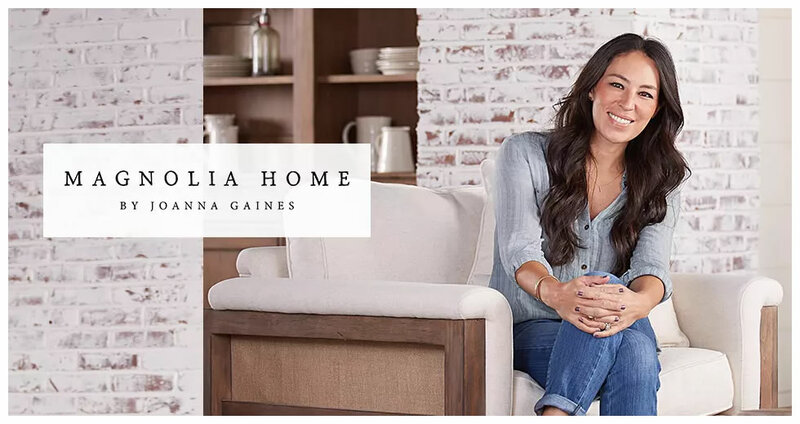 Gaines’ signature style elements, showcased on HGTV’s Fixer Upper show, include shiplap walls, barn doors, rustic touches and farmhouse kitchens. The number one most popular kitchen design, according to the 2018 annual survey by the National Kitchen and Bath Association, is farmhouse-style. Weathered elements, a mix of wood and painted cabinetry, barn doors and a touch of rustic style on an accent wall, a beamed ceiling or a piece of furniture are all part of chic farmhouse style. Textured walls with shiplap panels and exposed brick are among the trends Professional Builder magazine identified as continuing to dominate in 2018. Gaines, who opened her home accessory store, Magnolia, more than a decade ago, recently partnered with Living Spaces stores to give customers easier access to her furniture and finishing touches. Each Living Spaces stores in California, Arizona and Nevada will dedicate up to 2,000 square feet to Magnolia Home products and the entire Magnolia Home collection will be available online at www.livingspaces.com. The Magnolia Home products, all of which exemplify Gaines’ practical, relaxed yet sophisticated style, are available in eight collections. Buyers can search for items in the following collections: architectural, Boho, farmhouse, French-inspired, industrial, modern, primitive and traditional. 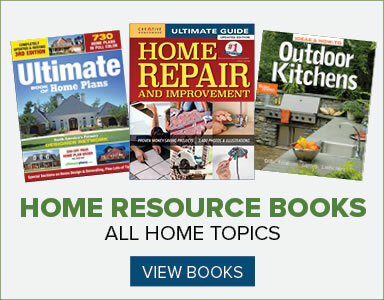 Buyers can also search for items for specific spaces, such as the dining room, living room, bedroom, office or entry, kid’s rooms and accessories. While searching for vintage items and restoring them can be fun, those of us who lack the time or talent can find pieces that provide that same appeal in the Magnolia Home line. Among the items buyers can find at the store and online are a farmhouse collection white kitchen island, priced at $849, which was inspired by a vintage kitchen work table. The island has distressed wood on the bottom and a zinc top. Another farmhouse item, the archive hutch and buffet, includes a buffet with what looks like oversized card catalog drawers and a hutch on top with a barn door, all in distressed wood and priced at $1,948. In the industrial collection, a workshop chest with metal bins, which would work in an office, entryway or living area or even a bedroom, is priced at $949. Francophiles might like the Magnolia Home Bloom accent chair, priced at $649, which comes in a variety of colors including jade, teal and navy. The primitive line, described as having “fresh simplicity and a comfortable look with simple turnings and panels of Jo’s favorite shiplap’, includes the Bobbin sofa table, priced at $449.